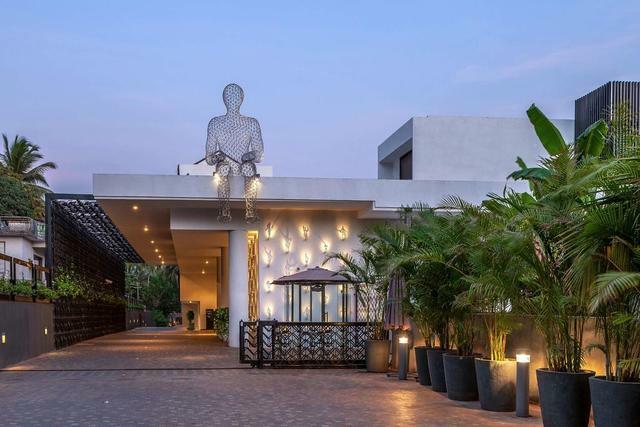 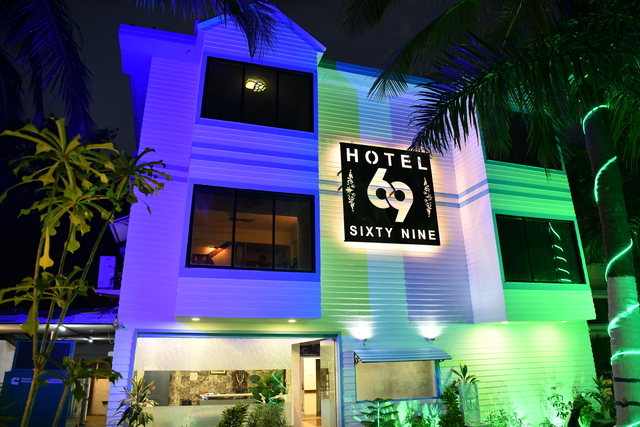 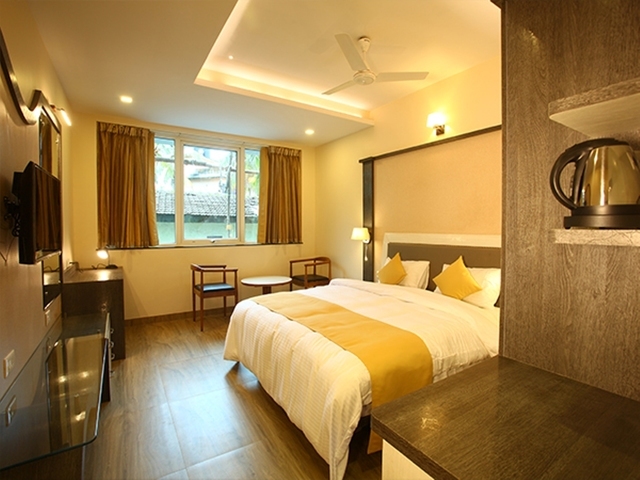 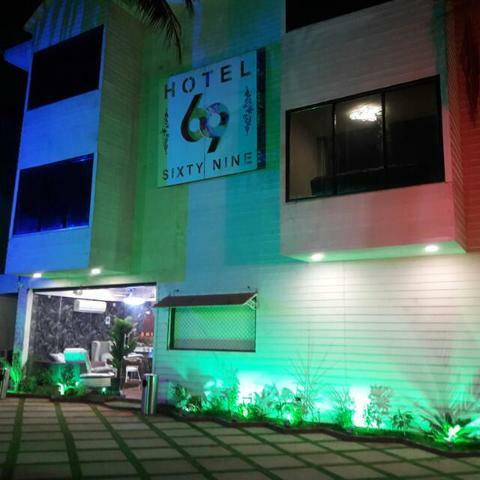 Nestled amidst the foothills of a village end in Saligao, Calangute, Hotel 69 is one of the popular 3-star hotels in Goa. 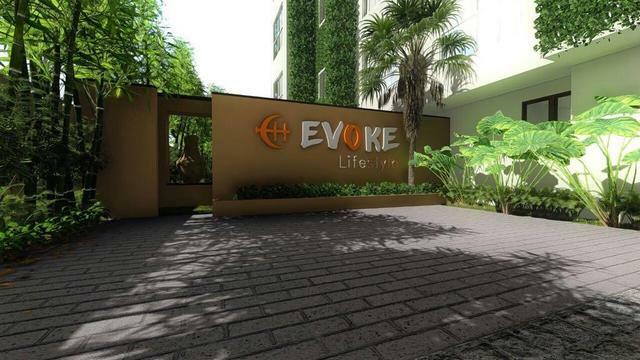 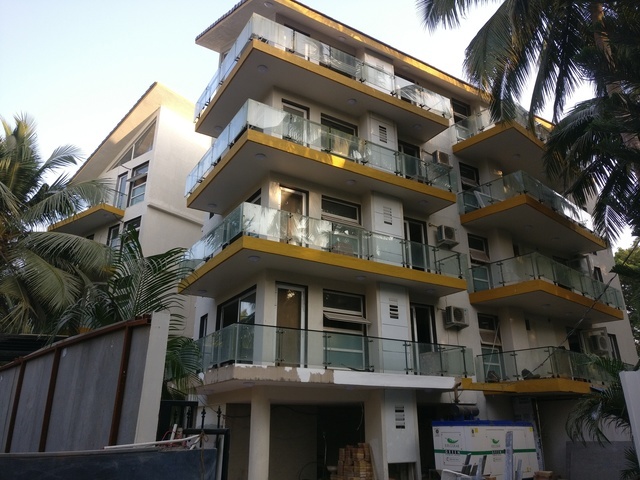 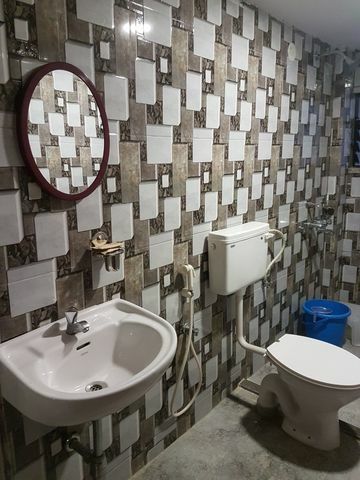 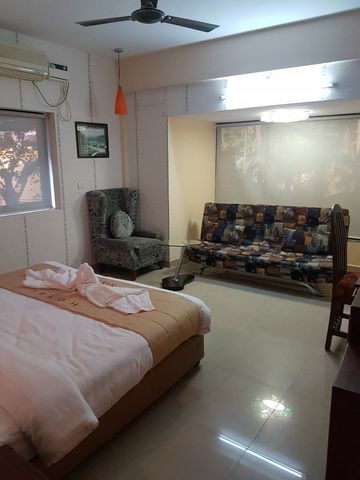 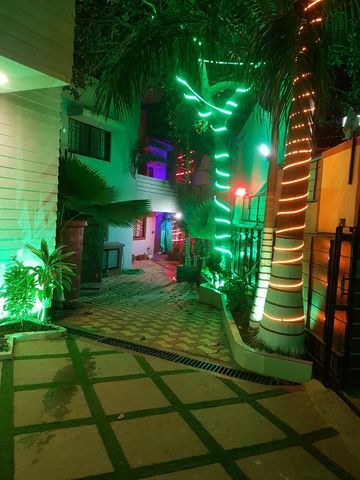 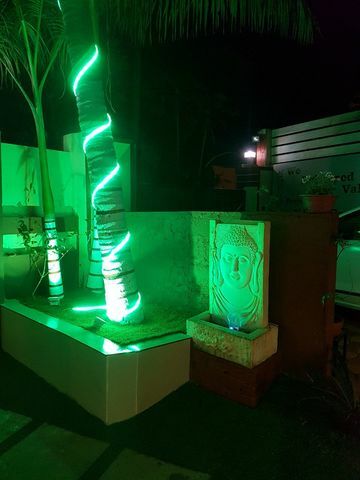 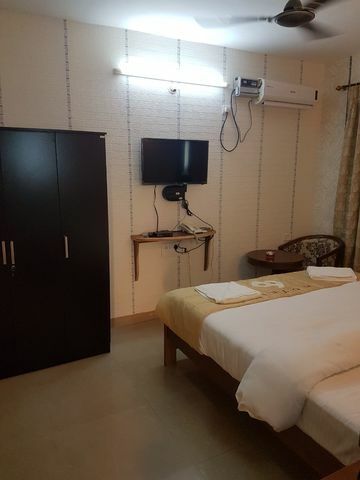 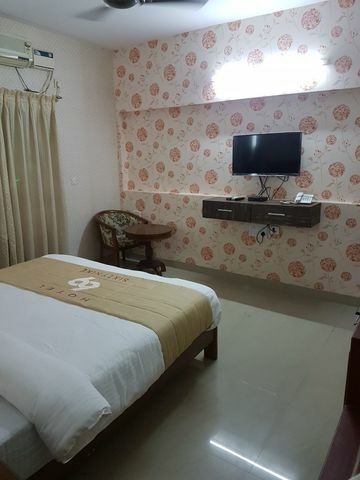 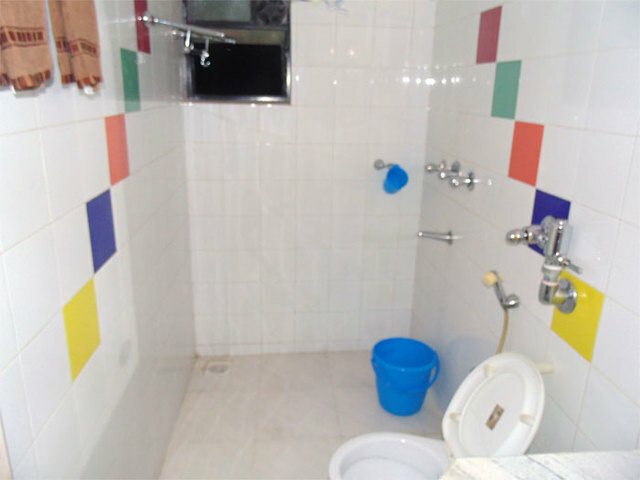 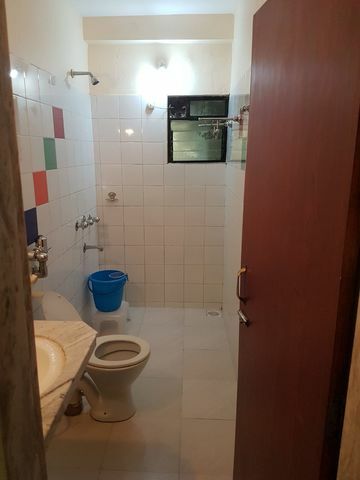 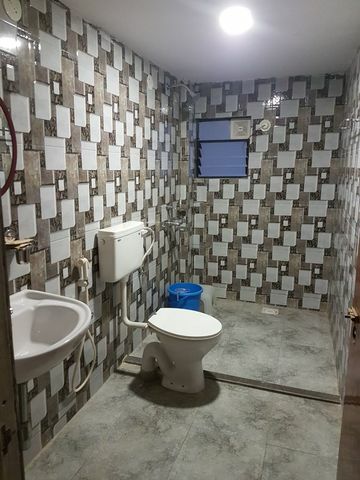 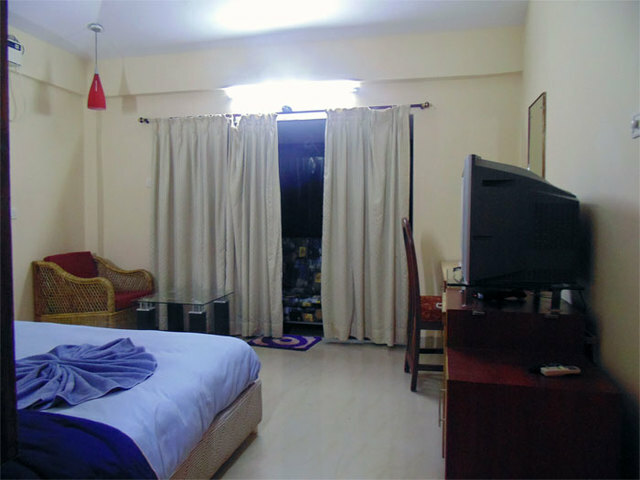 This hotel is about 7 km from Mapusa bus stand, 18 km from Thivim railway station and 37 km from Dabolim Airport. 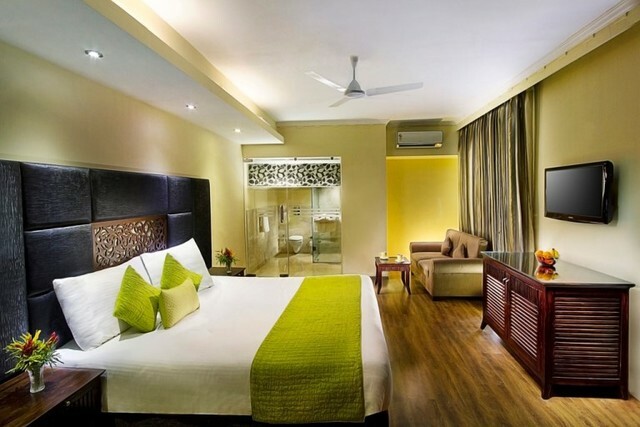 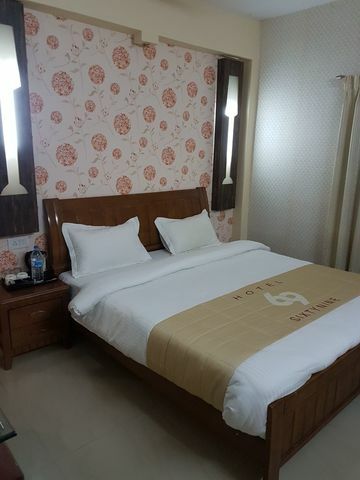 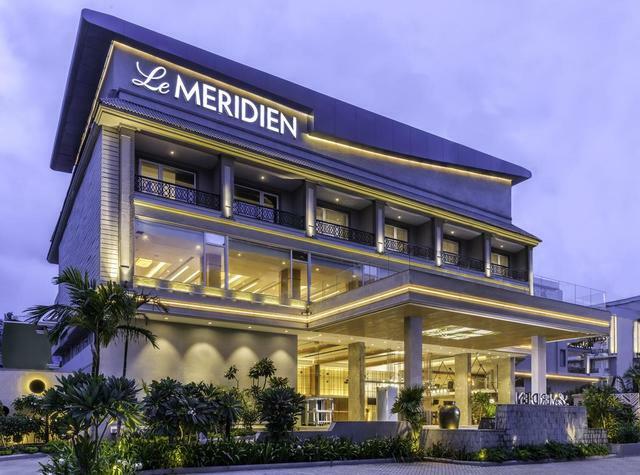 The hotel offers spacious rooms in Super Deluxe, Suite, and Family Group room category. 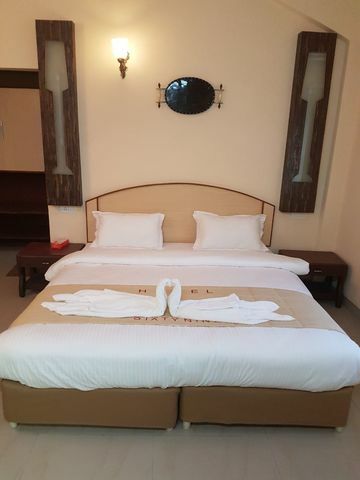 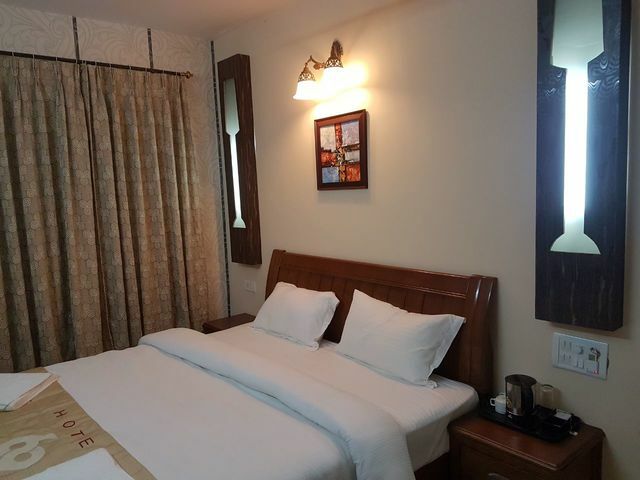 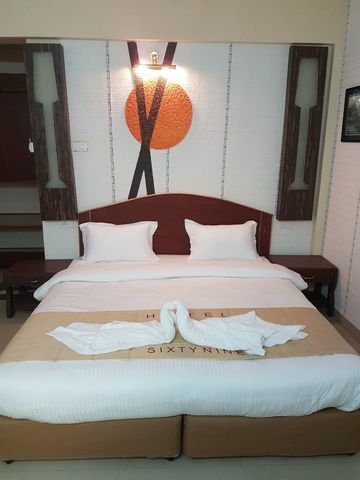 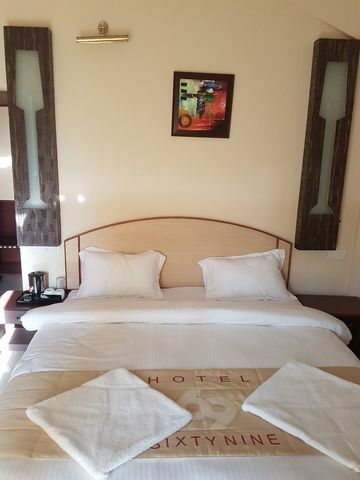 All rooms are well-furnished with contemporary interiors and modern comforts like air-conditioning, satellite television, wi-fi internet access, minibar and attached bath with toiletries. 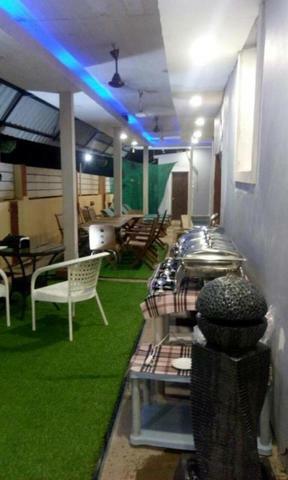 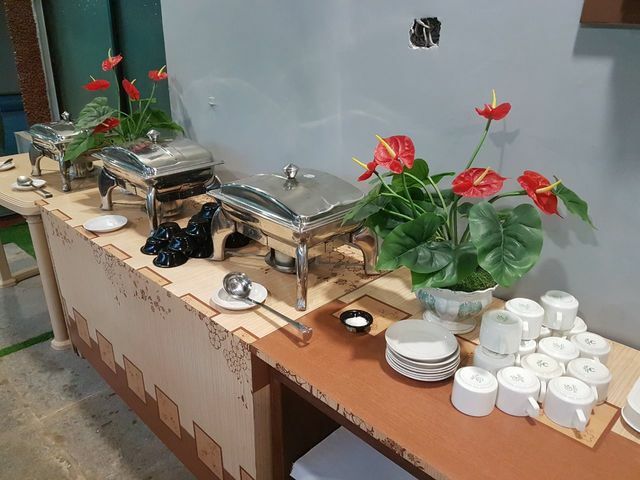 The in-house multi-cuisine restaurant known as F & B serves delicious varieties from Italian, Chinese, Mughlai, South Indian, and Continental cuisines. 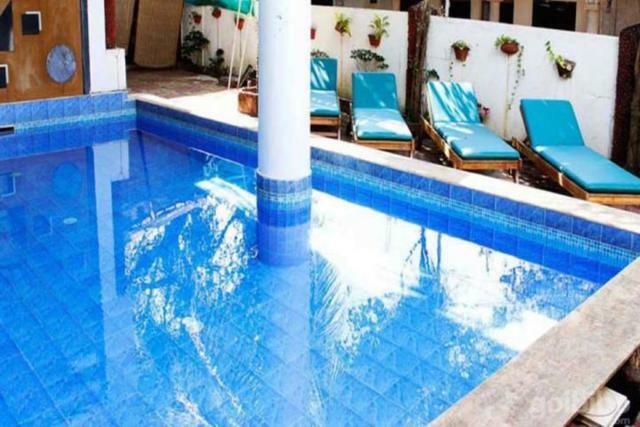 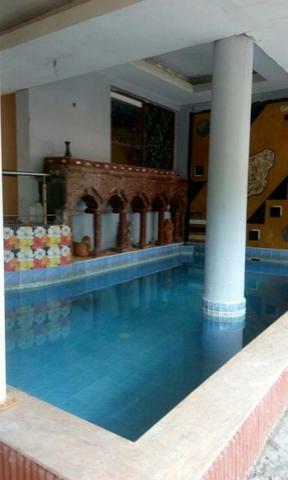 The hotel also has an indoor plunge pool where guests swim laps or relax on the loungers by the poolside. 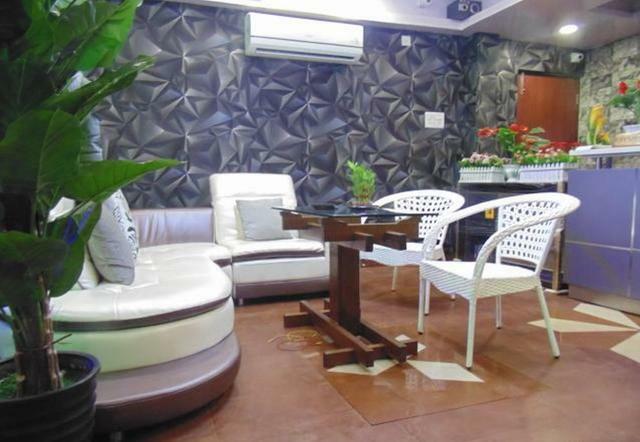 The travel desk at the hotel assists guests in planning their itinerary. 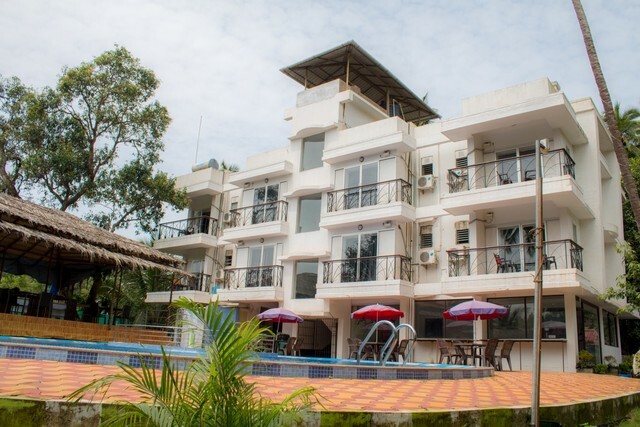 There are lots of fun-filled exciting things to do in Goa from water sports to heritage walks, nature trails and treks to plantation visits, and sunset cruises to casinos. 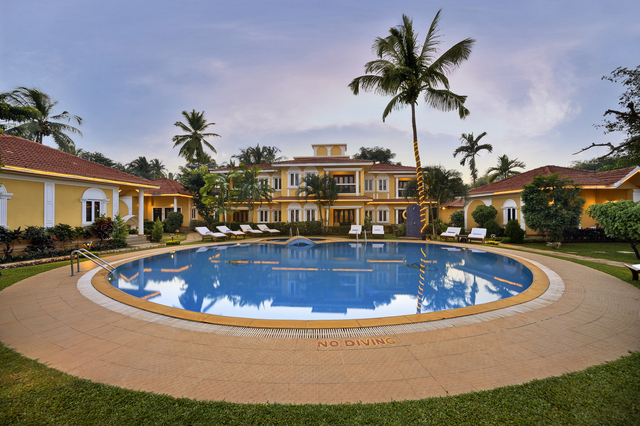 Experience the vibrant nightlife of Goa in famous clubs like Titos and Caf Mambo or try your luck at the casinos. 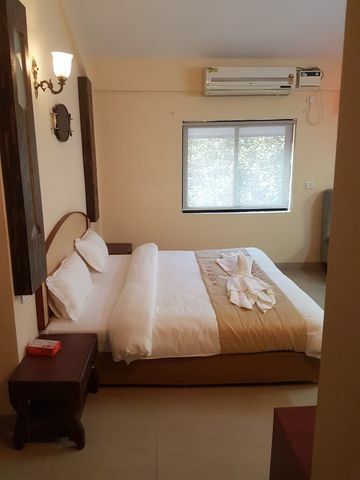 Some interesting tourist places to visit in Goa are the Basilica of Bom Jesus, Our Lady of the Immaculate Conception Church, Mangueshi Temple, Goa State Museum, Chapora Fort, Fort Aguada, and Dona Paula Jetty. 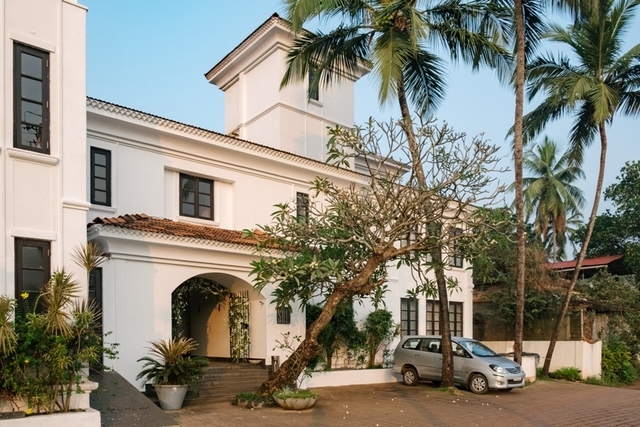 Shopping in Goa is an exciting affair at the Flea markets of Anjuna and Mapusa and night markets at Arpora and Baga. 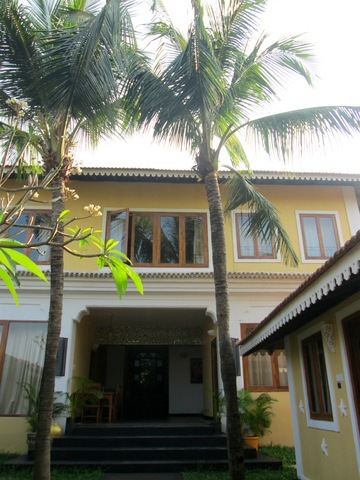 The best time to visit Goa is from November to March, New Years and Carnival time being the peak season.